I didn't know you did a podcast on this film. I love this movie. It's so goofy and Frank Langela played it like it was Shakespeare. I love this movie, too, and Frank Langela does an awesome job. 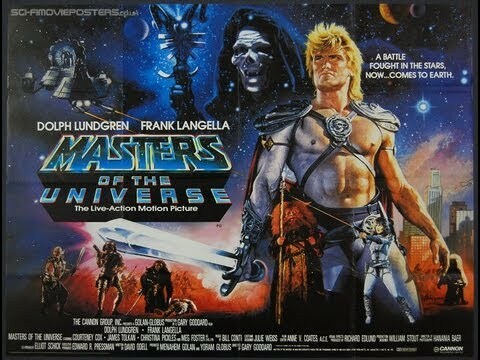 I love almost all of the Eternian characters in this film. It really is the Earth characters that drag the film down quite a bit.